Maine, New England. 1945. Nettie is a mixed-race tomboy who prefers working on cars to more feminine pursuits. Jonny is doubly cursed to be Jewish and German in a time and place where neither is widely accepted. The two have bonded together as only outcasts can but Jonny has designs on joining the popular crowd. Or at least winning the attention of his crush, Marisa. And he plans to do that with his newly acquired Truth Teller. The Truth Teller is the latest fad -a living creature that is strapped to one's chin and then immediately beings speaking the truth about whatever is in front of it. Naturally the town's teenagers are easily amused by the trouble and pain such creatures can cause. But the truth behind what The Truth Tellers really are proves far from playful, as Nettie and Jonny will discover when The Doctor pays their town a visit. There is a good story at the heart of Tip Of The Tongue. Unfortunately, it's not a good Doctor Who story. Indeed, The Doctor's presence almost seems to be an afterthought. We don't get to see The Doctor in action until the very end and even then he's just there to explain away what's been going on in the background to the story's main characters. Nyssa is a non-entity, who receives no more description than "sounds British" and "wears trousers" and is given nothing to do save provide The Doctor with someone to talk to. 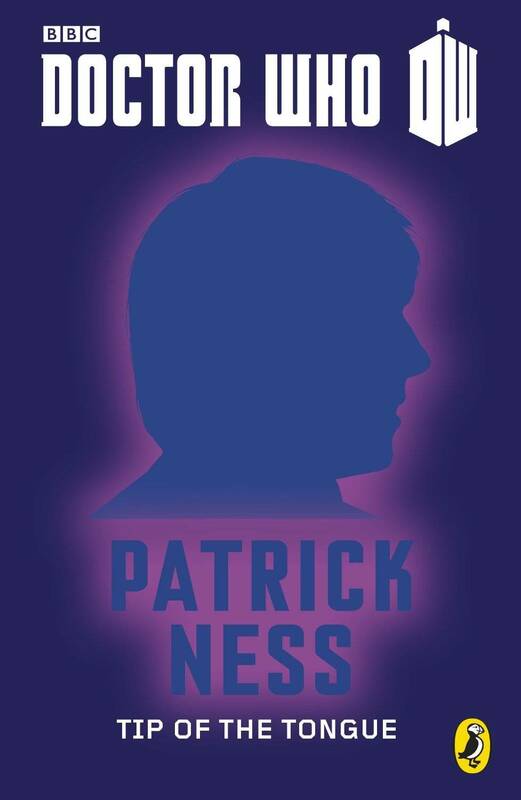 Patrick Ness might have written a good historical novel for young adults with Nettie and Jonny. Indeed, I hope he does, for they are the best thing about this story and one can easily see why The Doctor would invite them to travel with him. As a period piece, Tip Of The Tongue is enjoyable. As a Doctor Who story, it falls flat.